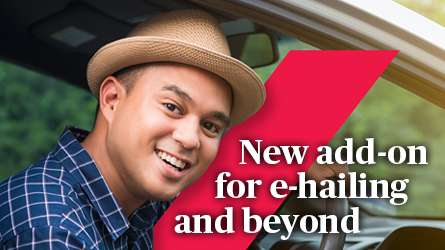 Effective 1 July 2017, motor insurance in Malaysia will be de-tariffed. 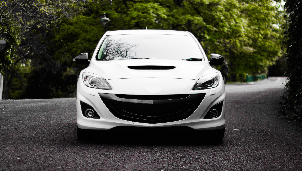 Insurance companies will be able to practice risk-based pricing, and use their own method to calculate premiums for car insurance, based on the risk profile of the customer. 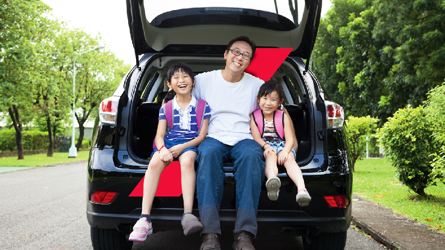 For more information on motor insurance detariffication and how it affects you, click on the link below. 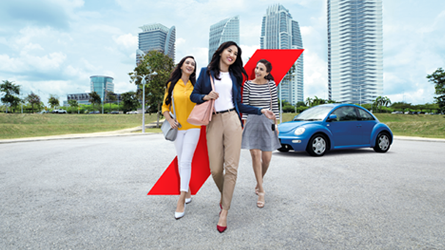 Get up to 20% safe driving discount and enjoy enhanced safety and security on the road. 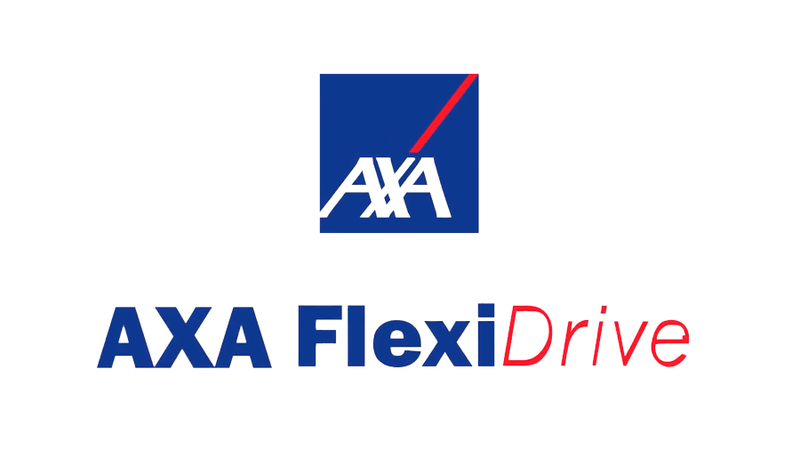 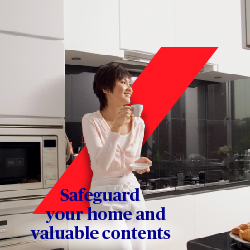 Add on AXA FlexiDrive to your AXA motor insurance at no additional premium! 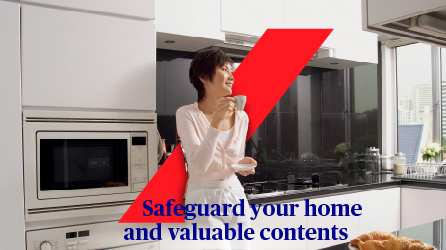 Damage or break-ins to your home can be financially and emotionally distressful for you and your family.